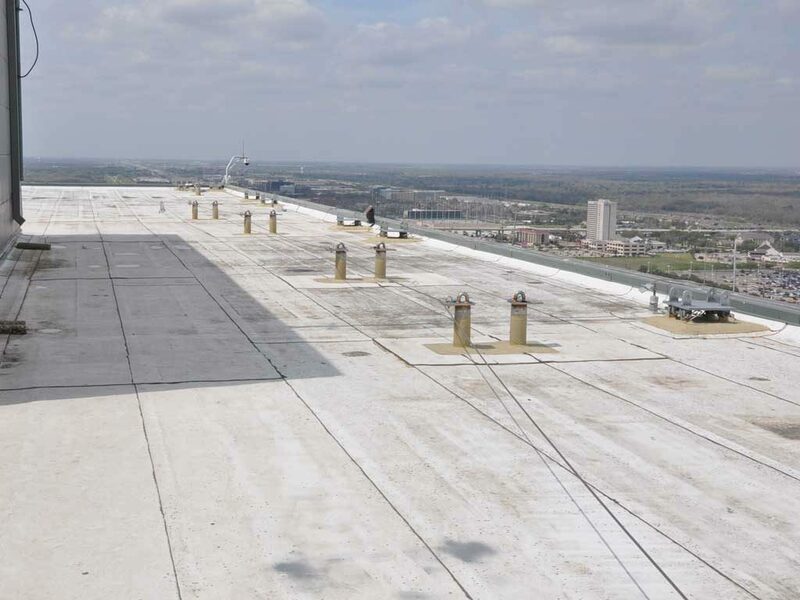 FLS sockets and davits provide the option of roof-rigged or ground-rigged (code permitting) self-powered platforms with safe access and egress on the roof. Davit and socket systems are implemented worldwide, easy to operate, economical and readily customized. Socket systems are generally exposed, but can be recessed below the roof surface where a public space requires an aesthetic solution. 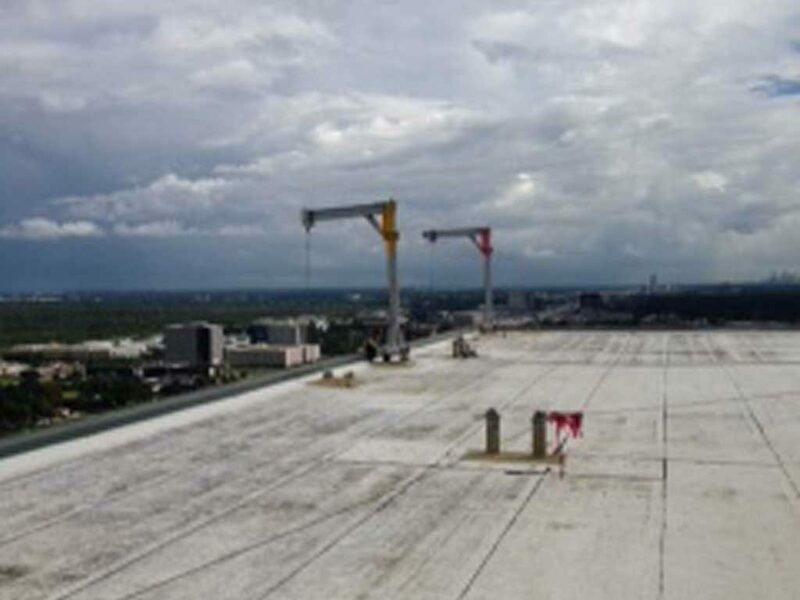 Sockets and davits offer the advantage of allowing maintenance personnel to board the stage while it rests on the rooftop and can be designed to work on buildings with multiple levels (terraces, balconies, etc.). 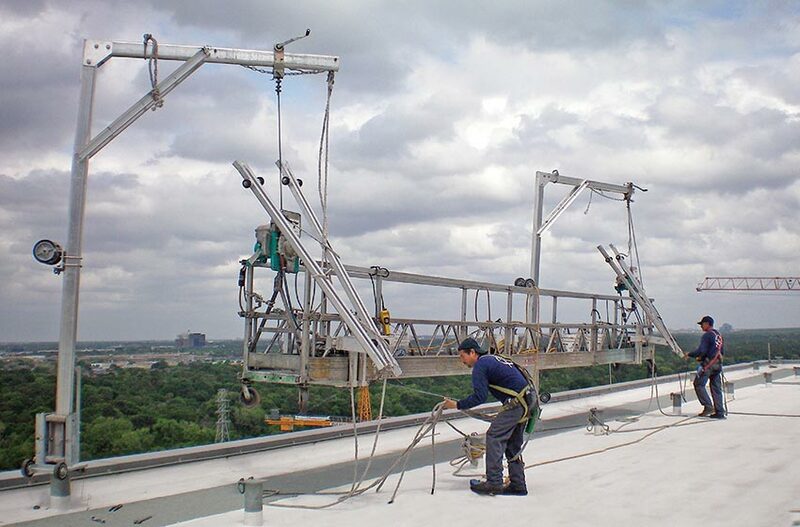 Davits are a practical permanent suspension system when used with a self-powered platform. 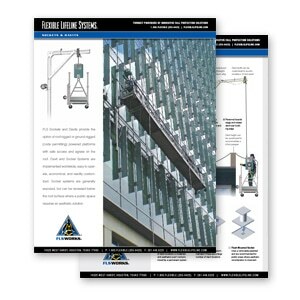 Constructed of high-strength aluminum alloy, our davit systems boast a patented, lightweight strong extrusion. 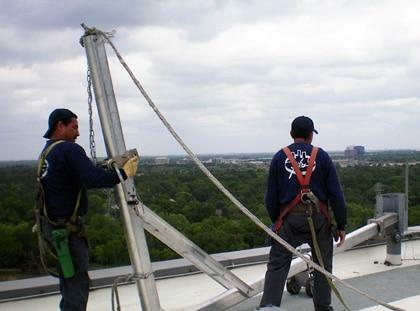 Sockets are galvanized steel embeds fixed to a building’s structure for safe convenient rigging locations for our davits. Socket systems are generally exposed, but can be recessed below the roof surface where a public space requires an aesthetic solution. The standard mobile davit socket consists of a vertical formed socket, bottom plate, middle support bar, transport handle and roller wheel assembly. The steel components are fabricated from ASTM A36 steel with a fully galvanized finish per ASTM A123 and conform to OSHA standards. 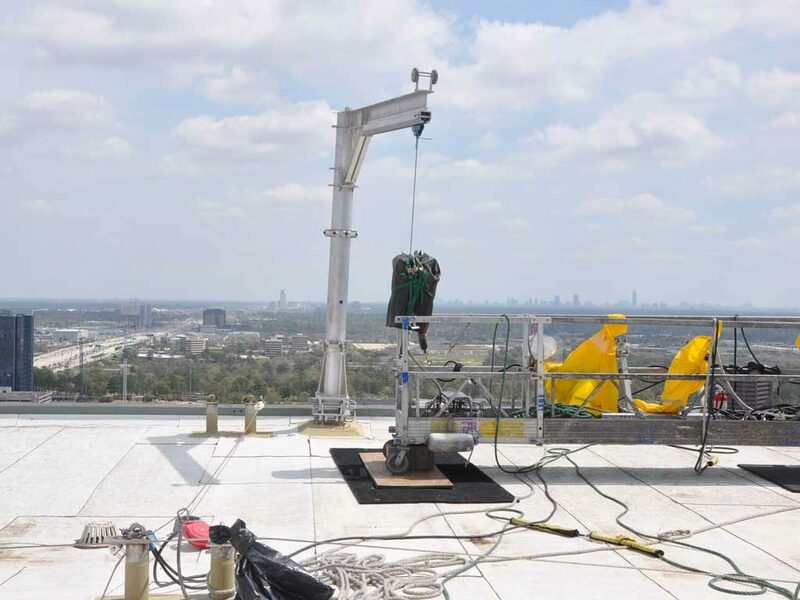 The mobile socket attaches to a mobile socket pedestal which is attached to the building structure. 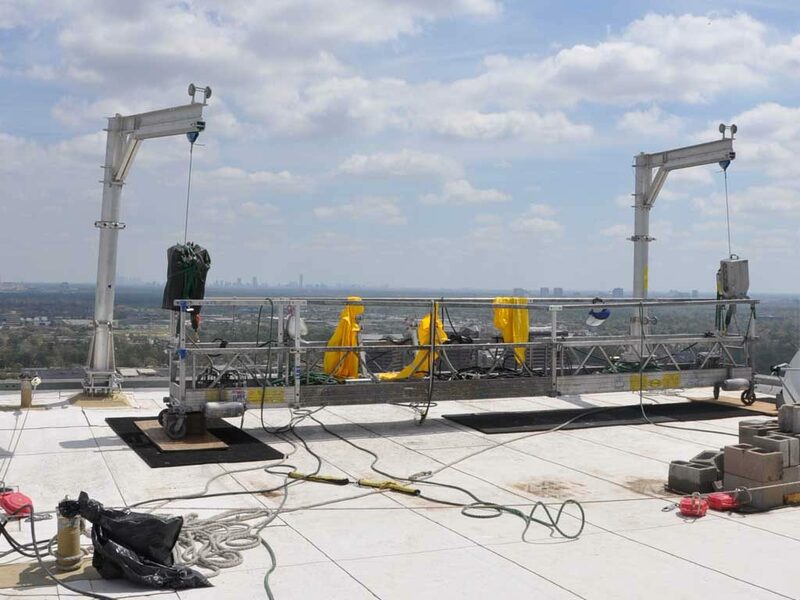 Maximizing the utility and fall protection provided by the sockets and davits requires expert design and installation along with proper training of maintenance personnel. 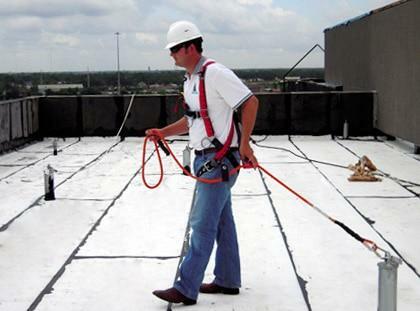 FLS is your turnkey fall protection provider. One manager with total accountability guides your project every step of the way. The standard socket pedestal embeds consist of a vertical formed socket, bottom plate and middle support bar. These components are fabricated from ASTM A36 steel with a fully galvanized finish per ASTM A123. 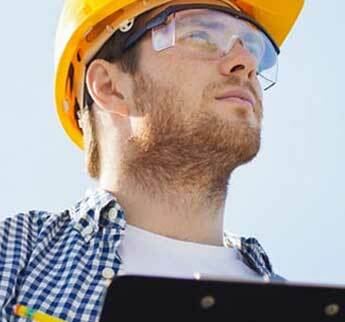 FLS embed systems set the industry standard and conform to all OSHA regulations. Mobile davit sockets consist of a vertical formed socket, bottom plate, middle support bar, transport handle and roller wheel assembly. 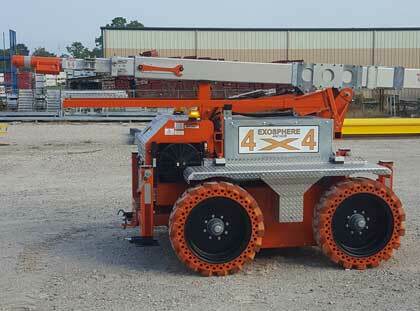 Fabricated to the same high caliber as FLS standard embeds, mobile sockets are OSHA compliant. 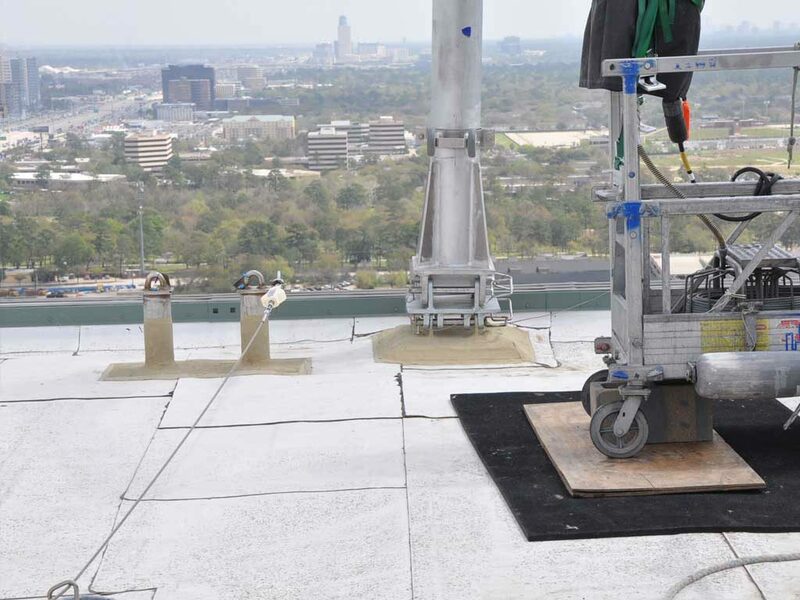 The mobile socket attaches to a mobile pedestal embedded in the rooftop. *New York State Department of Labor Standards do not allow the use of mobile sockets. 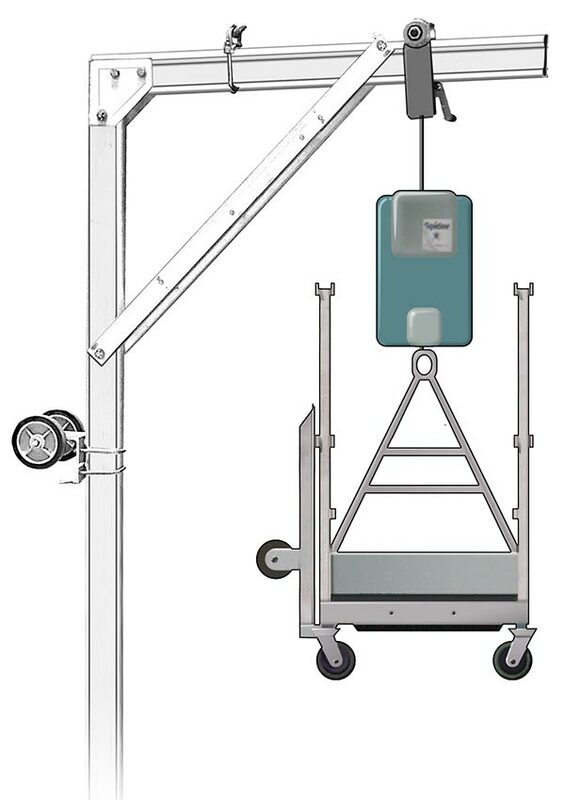 Flush mounted mobile davit sockets use the same components as mobile sockets and are fabricated to the same standard as FLS standard embeds making them OSHA compliant. Flush mounted mobile sockets attach to a matching pedestal anchored to the building structure.